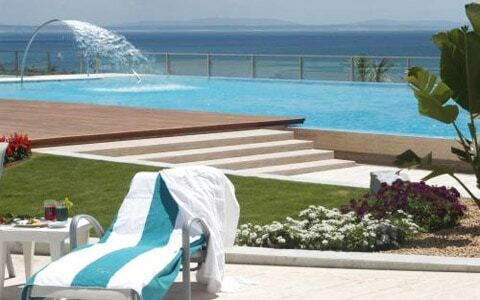 The five stars Hotel Cascais Miragem is located on the Coast of Estoril in front of the Atlantic Ocean within a 25 minute drive from the international airport of Lisbon, one of the main European capitals where history and culture meet contemporary architecture. 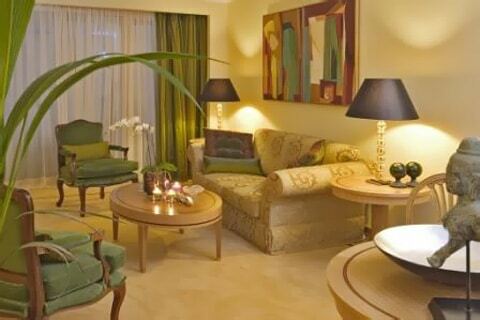 The decoration is an elegant mix of luxury and warmth where nature and space join creating an unique ambience. 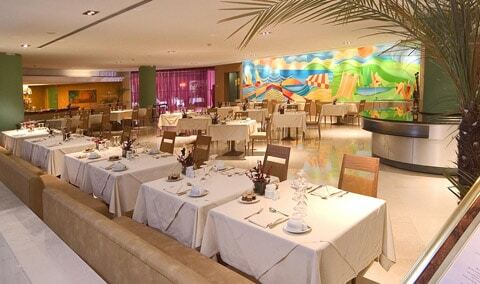 Hotel Cascais Miragem is for all publics providing a relaxed accommodation on the exclusive Coast of Estoril with a wide range of touristic offer. The 37 Superior Rooms are between 30-35 m2 in size and all of them offer superb views over the gardens, Cascais or Estoril. 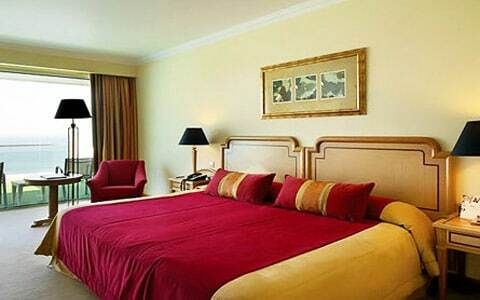 Superior Rooms accommodate up to two adults and are offer different bed varieties, from twin to king size beds. The fully marble bathrooms feature luxury amenities. The 140 Deluxe Rooms are 35-40 m2 in size and are scattered amongst the 3rd and 10th floor all featuring breathtaking views over the Ocean, the Coast of Estoril and the Marina of Cascais. 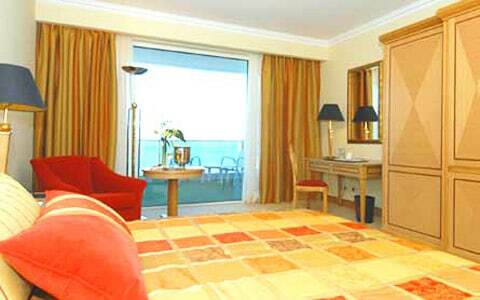 The majority of the Deluxe Rooms offer large balconies overlooking the poolside terrace and the ocean. 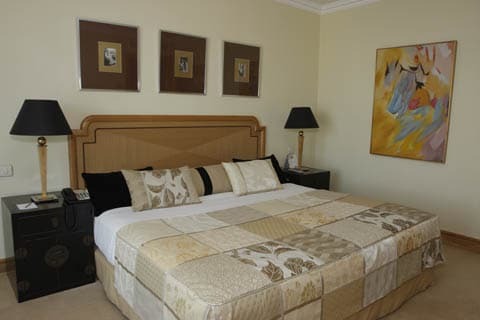 All rooms accommodate up to two adults and are equipped with different bed varieties, from twin to king size beds. All marble bathrooms offer luxury amenities and most of them have two hand washbasins, separate shower cabin and bath. The 3 Junior Suites are 60 m2 in size and located on the corners of the 4th, 5th and 6th floor offering front views to the Atlantic Ocean. 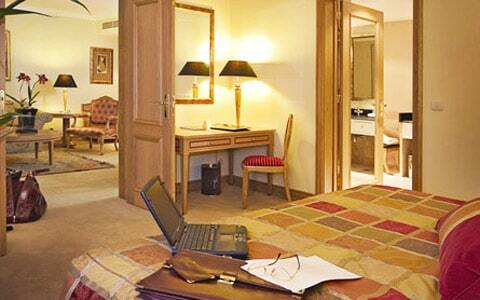 All Junior Suites offer an entrance hall, sitting rooms and the bedroom area. All of them accommodate up to two adults and are comprised with different bed varieties, from twin to king size beds. The fully marble bathrooms feature two hand washbasins, separate shower and bath and Chopard luxury amenities. 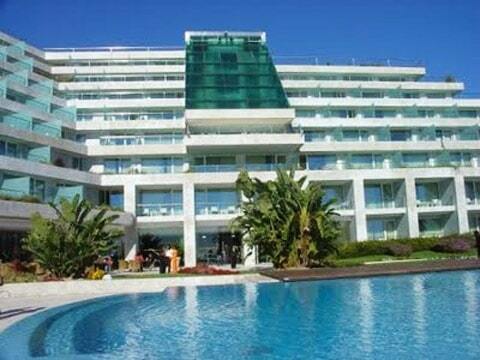 The 4 Suites are 80 m2 in size. Each Suite consists of a large bedroom from twin to king size beds and a separate living room and an outdoor terrace with panoramic views surrounding both areas. All Suites accommodate up to 2 adults and maximum 2 children up to the age of 12 and have twin, queen or king size beds. The bathroom features hydro massage bath and an impressive separate shower cabin, both allowing guests to enjoy the view of the Ocean with total privacy. Bathroom is made fully of marble and has two hand washbasins and luxury Chopard amenities and VIP treatment in the room upon arrival. 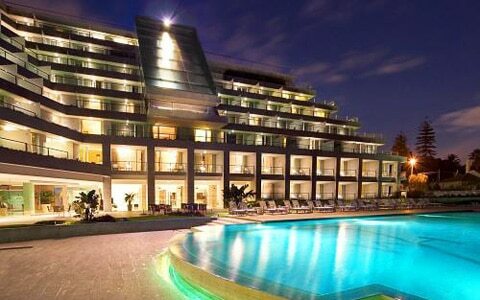 The 7 Executive Suites are 90-95 m2 in size. Each Suite consists of a large bedroom with bed variety from twin to king size bed and a separate living room and an outdoor terrace with panoramic views surrounding both areas. 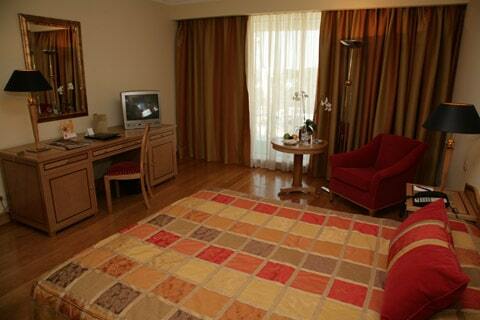 All Executive Suites can accommodate up to 2 adults and maximum 2 children up to the age of 12. The bathroom features hydro massage bath and an impressive separate shower cabin, both allowing guests to enjoy the view of the Ocean with total privacy. Bathroom is made fully of marble and has two hand washbasins and luxury Chopard amenities and VIP treatment in the room upon arrival. The Presidential Suite with 110m2 in size offers a large entrance, guest´s bathroom, sitting room with dining area and large Sony plasma TV with DVD, large bedroom with walk-in closet and bathroom with superb views over the Ocean, Jacuzzi, on mirror TV and luxury amenities from Chopard. All the areas are surrounded by an extra large terrace offering panoramic views over the Ocean, the Coast of Estoril, Cascais and its Marina. 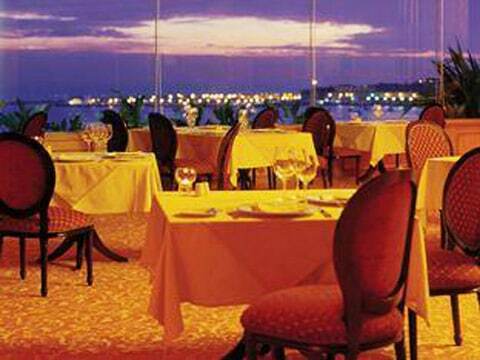 All F&B outlets of the Hotel are conveniently located on the third floor. 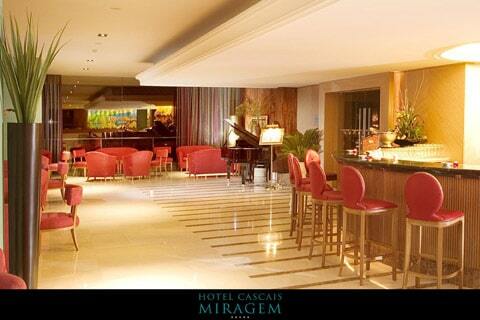 With two Restaurants, 1 main bar and 2 seasonal bars the Hotel Cascais Miragem offers a wide range of drinks, cocktails and international food to choose from. Combines the finest ingredients from around the globe to create a delicious buffet with plenty of options served in air-conditioned comfort or “all fresco” in the pool terrace set amidst quiet ponds and pergolas. (Open daily for breakfast and lunch). 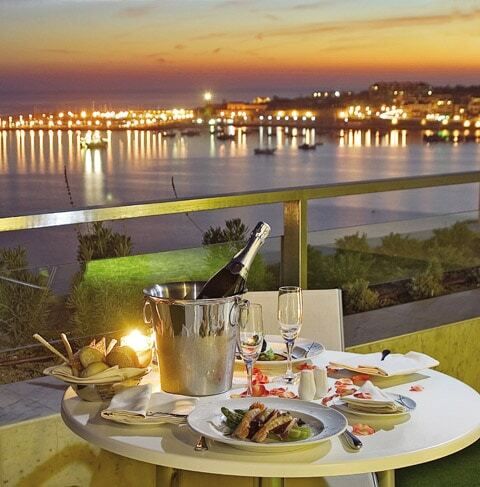 The awarded Gourmet Restaurant is our fine dining Restaurant with the most beautiful views over the Marina of Cascais offers the most refined service and food to make your dining experience unforgettable. Traditional Portuguese recipes combined with international influences to create trans-ethnic cuisine prepared using the finest ingredients. (Open daily for dinner). Named in honor of the famous discoverer offers Prestige Cuvees Champagnes, cigars and exotic cocktails together with an extensive selection of white, red and Porto wines. It serves as a perfect preamble to dinner in the Gourmet Restaurant or an ideal moment of relaxation while enjoying the views and live piano music in the evening. (Open daily). Located on the Galeria floor by the Meeting Rooms opens only by request and can be reserved for private events. 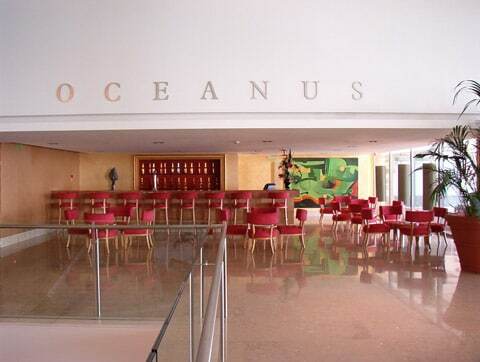 Oceanus Bar offers cocktails, whiskies, single malts, rums and other fine beverages from around the world. Music will reflect guests’ mood as the day progresses enjoying views over the Ocean. (Open only by reservation). The “infinity edge” of the swimming pool provides the sensation of being submerged into the endless ocean. Located on the third floor close to the restaurants and bar, the pool is an oasis of silence and relaxation with the best views of Cascais. Located on the Gallery floor, the Zensations Spa has 7 treatment rooms, including the Oceanic Suite and relaxation area with views of the ocean, and offers the latest beauty treatments and products. Exclusive conditions for horse riding. 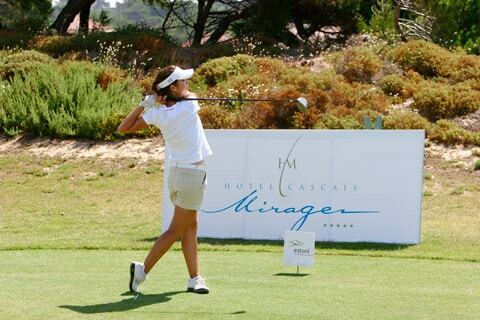 Surrounding the Hotel Cascais Miragem is a great variety of golf courses. The hotel will take care of all necessary arrangements on the following golf courses where our guests can enjoy exclusive conditions (see details). The 5 star Hotel Cascais Miragem is located between Estoril, the favourite destiny of the royal families and the aristocracy for the exclusivity and beauty of the area and the wonderful weather, and Cascais, the picturesque town that offers a cosmopolitan atmosphere known for its beautiful beaches, restaurants, shops and night life and all of this at just a 25-minute-drive from Lisbon and its international airport. 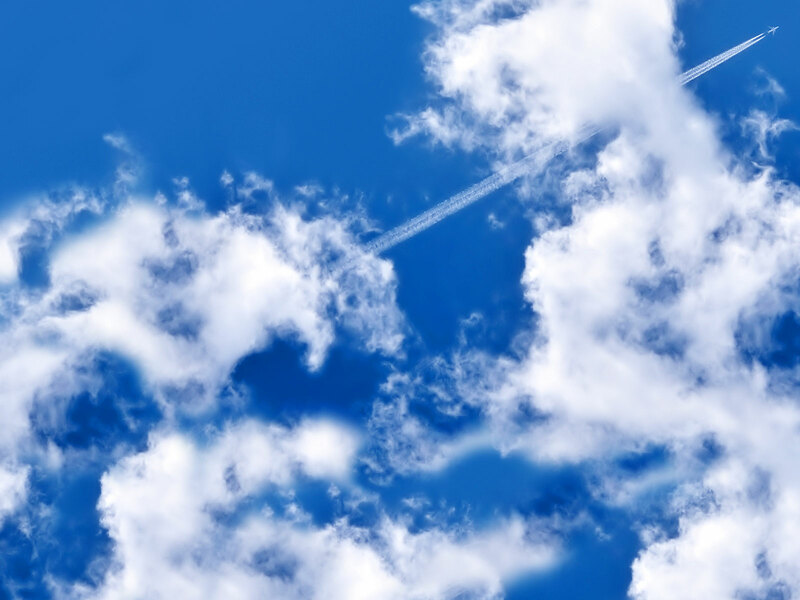 From Lisboas Airport: 25 minutes.